13AM Games has released new trailer for Double Cross. Read on. 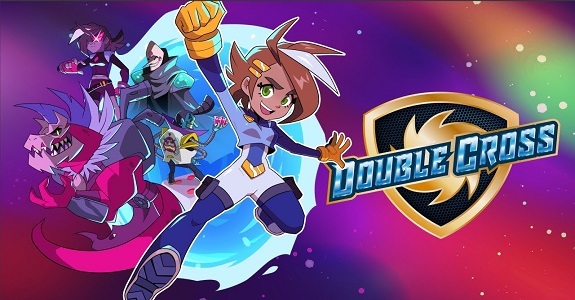 You may have already started to explore the multiverses of action platformer Double Cross from 13AM Games (Runbow fame), and to be the best agent you can 13AM has created two tutorial videos to give you insight into the games investigation and upgrade systems. Double Cross is available on the Nintendo Switch and Steam (PC) for $19.99 USD. Currently there is a 25% launch discount on both platforms. Double Cross involves fireballs, karate chop master combat, massive dinosaur enemies and a unique proton slinging mechanic that allows you to grab objects and throw them, as well as get you past difficult platforming challenges.